The City of Waterloo has waived ALL municipal fees and permits for new construction of single family dwellings for calendar year 201! 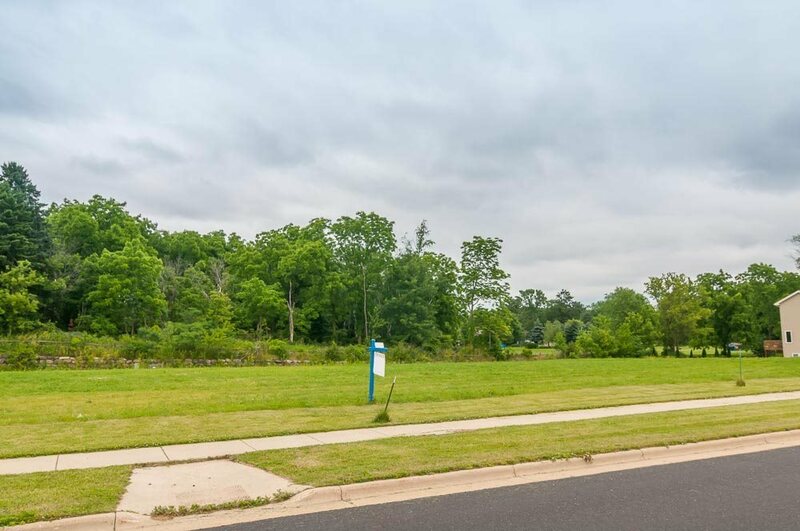 Now is the time to build your dream home on this prime single family lot conveniently located one block from Trek headquarters on the Madison side of Waterloo in DEYOUNG FARM Subdivision. Deed restricted and fully improved with all city services. Don't miss out on this opportunity. Call today.